Charlotte is one of the 25 largest cities in the U.S. and the largest city in North Carolina. With nearly 800,000 people living and working in our community, we’re only continuing to grow! The City of Charlotte provides services to support its growing population, focusing especially on Housing & Neighborhood Development, Community Safety, Transportation, Economic Development and the Environment. And if you’re an entrepreneur looking to start or grow your business in Charlotte, look no further than the City for the resources you need. With information on codes and ordinances, permits and licenses, relocating and much, much more, the City of Charlotte is here to help your business, every step of the way. The City of Charlotte is constantly striving to make Charlotte an even better place to live and work. For tools and information that will help you start your business, visit them online! licensing and permitting requirements for your industry, click here. Need a little more help? OpenCounter is a tool designed to guide entrepreneurs like you through the permitting process. wanted to know about permitting a business in Charlotte! personal property in Charlotte, who better to help than the City themselves! this happen, and request your inspection now! City of Charlotte. Access the alarm permit application and more here. Operate your business from home: Running a business from home? You’ll need a permit for that. Learn more from the City of Charlotte. Charlotte connects you to the information you need to start a land development project in Charlotte. Access the portal here! can connect you to the licensing and permitting resources you need. A few of these resources are listed below! food truck community, make sure you have the right permits! Get information on this and more from the City of Charlotte. serving and/or selling alcoholic beverages are required to get an ABC permit. Don’t worry—the City of Charlotte can help! of Charlotte connects you to the resources you need to get your business up and running! Hoping to sell items in Uptown Charlotte? Start by checking out the City of Charlotte’s Code of Ordinances about vending in Congested Business District, and learn more about required permits. Vendors in Uptown Charlotte must apply through the Tryon Street Mall Program, which is managed by the Charlotte Center City Partners. Find the application you need by clicking here. If you’re looking to sell items in the public right of way (streets and sidewalks) in the City of Charlotte, excluding Uptown, you can get what’s called a Peddler’s License. Learn about this license and how to apply by clicking here! As your business continues to grow, you might look for opportunities to connect with Charlotte’s various international communities and organizations. The City of Charlotte’s International Community Relations department offers resources to help entrepreneurs and individuals become better global citizens. Learn more about how you can find the world in Charlotte! Zoning, building standards and land use issues can be very complex. For any questions you might have, the City of Charlotte offers a robust portal of answers to meet all of your zoning and rezoningneeds. Need a grant? The City of Charlotte can help with that! 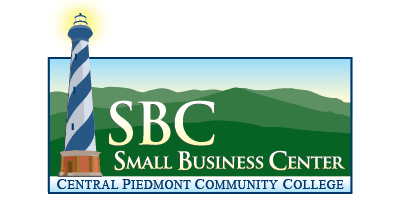 Their specialized grant programs are designed to help business owners with the costs of undertakings such as storefront renovations and environmental cleanup. For instance, the Business Investment Program (BIP) provides grants to companies based on the amount of property tax generated by private business investments. Additionally, Neighborhood Matching Grants are available to help local citizens improve their neighborhoods, making them better places to live, work, play and shop. Charlotte Business Equity Loan Program: The City of Charlotte’s Business Equity Loan Program was designed to reduce a bank’s credit exposure, while improving borrower cash-flow. It also provides flexible repayment terms and an easy loan approval process to finance virtually any business purpose, including working capital and startup projects. Contact the City of Charlotte to learn more! Charlotte Facade and Security Grant Program: These two programs provide matching funds for storefront architectural renovations and security improvements to eligible commercial buildings in targeted areas. For lenders, these grant funds could be considered as a ‘source of repayment’ or ‘source of funds’ for the commercial property loan requests they’re considering. 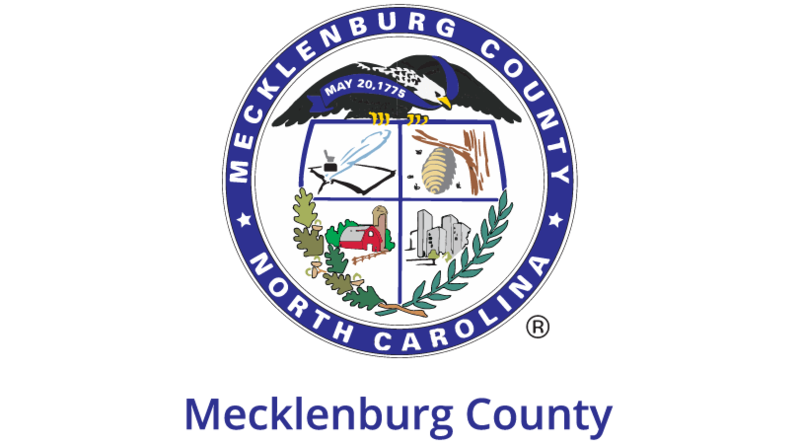 Contact the City of Charlotte to learn more about how these two loan programs can help lenders! Charlotte Brownfield Programs: Sites suspected of environmental contamination are called brownfield sites. Lenders considering loan requests for these sites should consider the City of Charlotte’s Brownfield Program as a source of repayment that can improve the underwriting ratios of the project. Contact the City of Charlotte for more information! 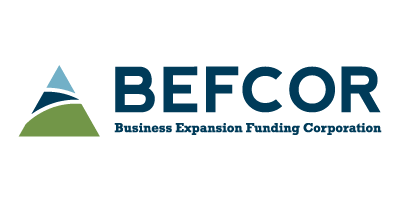 Charlotte Community Capital Fund: The City of Charlotte’s Community Capital Fund provides lenders with a referral source for their business clients, while also helping business clients access the capital they need to start and grow a business. Contact the City of Charlotte to learn more about how the Community Capital Fund can help lenders retain client relationships! Charlotte a great place to live and work, and the City of Charlotte is committed to making it even better. Their Economic Development Department offers a variety of programs and services, making the City available to help entrepreneurs find the tools and resources they need so start and grow a successful business! Mayor’s International Community Awards Accepting Nominations for 2017!